Music for two pianos. 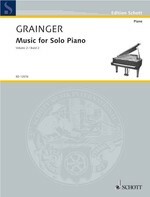 Volume V / Grainger. 1 vol. of music (75 p.) ; 31 cm. 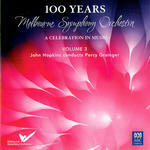 Sydney Symphony Orchestra education program 1994 K-8 resource kit : Edo de Waart chief conductor & artistic director. 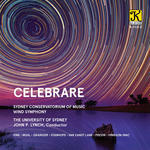 Celebrare / Sydney Conservatorium of Music Wind Symphony. Book: Sydney Symphony Orchestra education program 1994 : K - 8 resource kit. 28 Jul 2009: at Penelope Thwaites and John Lavender (Tintern Schools).